MDI Imaging & Mail is a full service direct mail production firm providing 4-color printing, comprehensive data processing, high-speed laser/inkjet personalization, and an unending array of domestic & international mailing services. 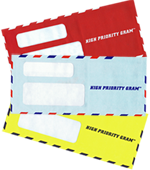 As a one-stop-shop, we will partner with you to handle your next mailing from its creative inception to the final point when it is tendered to the United States Postal Service or a foreign postal authority. MDI differentiates itself in the direct mail industry by specializing in the production of expedited direct mail and dimensional mail, while still offering a wide variety of traditional direct mail formats to satisfy all of your mailing needs. 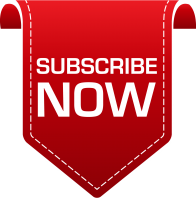 For monthly updates about MDI Imaging & Mail please subscribe to our email bulletin.